On March 29, Samsung Electronics will unveil the newest Galaxy as part of its endeavor to unbox your phone. The forthcoming addition to the Galaxy lineup represents the start of a new era, by reshaping the device that has over the years become an indispensable tool in our everyday lives. 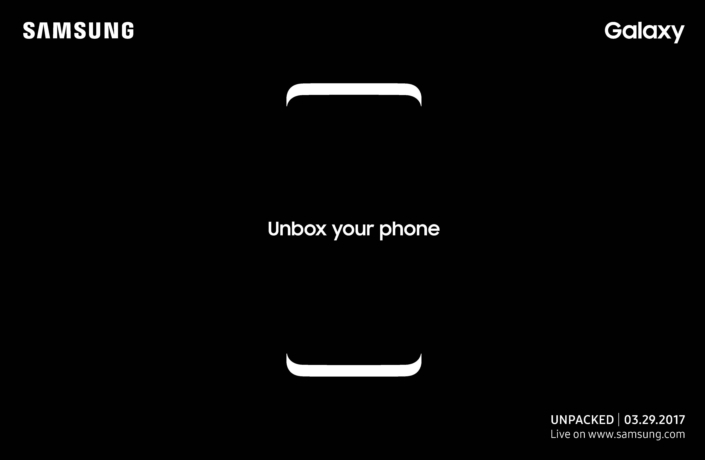 To celebrate the launch of the soon-to-be-revealed device, Samsung Galaxy Unpacked 2017 will take place at 11:00 a.m. EDT in New York on March 29, 2017. A live streaming of the event will be available at www.samsung.com/galaxy and Samsung Newsroom.